Coming home to find that your house has been burglarized, no matter if you are a home owner or a renter, can be one of the scariest and most stressful situations that you can walk into. Along with securing your house, you will also have to make a claim to your homeowners insurance agency to start getting reimbursed for the items that went missing. However, would you be able to tell your insurance company exactly what was stolen? Creating a home inventory can help to ensure that you have the protection that you deserve. Make a list – walk through each room of your house and write down every single item in there, as well as what it is worth. If you can, include pictures of the items in the list so that you will be able to prove the condition of the items. Make a video – just like if you were to make a list, walk though each room of your house and video all the items that are in each room. Talk over the video explaining what it is, how old it is, and what condition it is in. The more information you are able to provide, the better. If you have any big ticket items, such as a brand new flat screen TV, you should also provide a copy of the receipt to help prove the value. If any items have a serial number, that should also be included in your inventory. If you have any family heirlooms that do not have a receipt that you can easily get to, get the item appraised, and include the appraisal with the inventory. 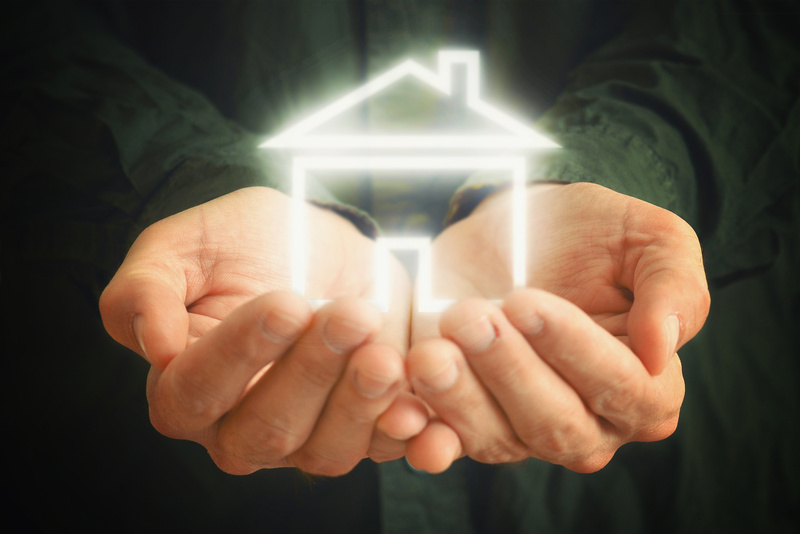 For all of your home insurance needs to ensure that you and your belongings are properly protected, contact Gee Schussler Insurance Agency in Orland Park, Illinois.